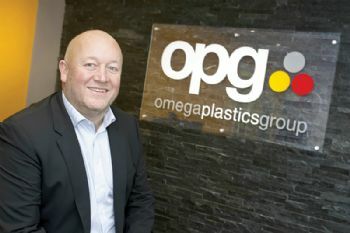 North East-based Omega Plastics Group, a plastics manufacturer, is heading back to its roots to open a new facility in Gateshead, 21 years since it first started trading. Specialising in custom, multiple-use plastic injection mouldings and rapid tooling for the automotive, health-care and FMCG (fast-moving consumer goods) sectors, Omega has seen continued growth since its 2015 acquisition of Signal Plastics - a high-volume plastic injection moulding specialist. 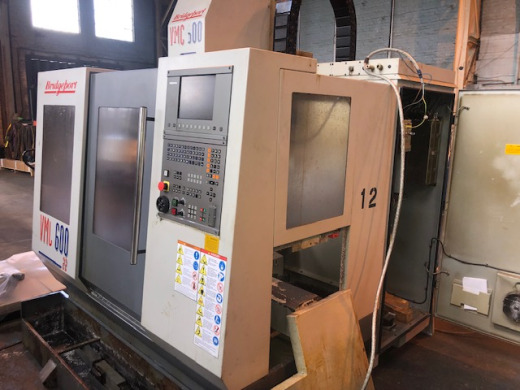 In December 2016, the group relocated Signal Plastics to a larger 42,700ft2 factory unit in Washington and invested over £1 million in new injection moulding machines plus overhead robotic equipment. Additional contracts with new and existing customers, including a recent £3 million contract with an OEM specialising in domestic and commercial heating, have led the company to make a strategic decision to merge the Omega Plastics operations in Blyth and Hartlepool into one facility. The new 45,000ft2 facility on the Team Valley Trading Estate will provide more than double the capacity of the existing Blyth and Hartlepool sites combined, as well as offer space for future growth. Dave Crone, Omega Plastics Group managing director, said (www.omega-plastics.co.uk): “Following the investment in our larger site in Washington, we were able to streamline our workloads to create dedicated sites for our three key customer sectors. "Resulting from a combination of strategic and organic growth, we decided that now was the time to merge our two Omega Plastics facilities into a much-larger single facility in Team Valley in order to support and strengthen our current customer base and allow the business to expand further. The decision to merge the two sites was made with the full backing of our 120-strong workforce, following a detailed period of consultation. “The new Team Valley facility will provide us with exactly what we need — more space and an ideal location in close proximity to main transport links from which to grow the business.